JournalTOCs is really starting to gather steam. Not only is it the largest, freely available, searchable and browsable collection of scholarly journals Tables of Contents (TOCs), but its data is also now being used by libraries to help researchers and students view the latest articles from thousands of scholarly journals within library interfaces. The clever people at Aalborg University have done some clever things with the TOCs collected by JournalTOCs. If you’d like to see this actually working, go to this Aalborg search page and try a search for “library hi tech”. In the results, click on “Seneste artikler” (Danish page) or “Recent articles” (English page) and you should see the most recent table of contents for this journal, with the JournalTOCs logo and link at the bottom of the page. The TOC has been retrieved from JournalTOCs and displayed within the Aalborg interface. Neat! 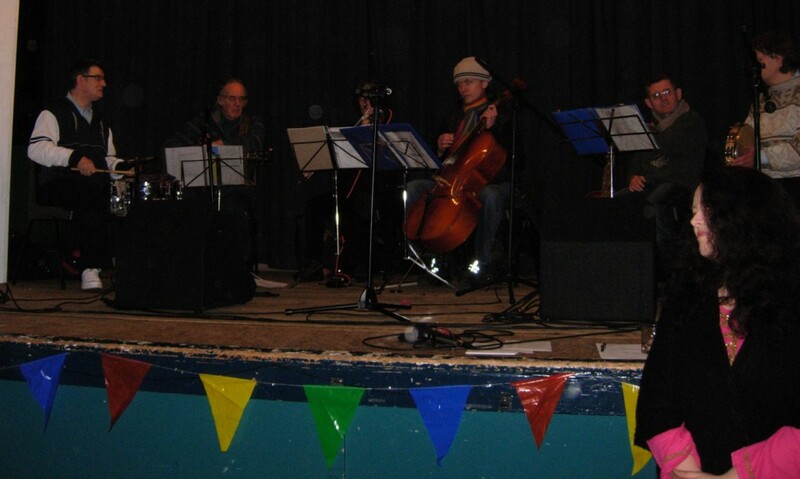 On Friday, we went to a ceilidh held by the Edinburgh Development Group (EDG) featuring the Columcille Ceilidh Band. The EDG is a voluntary organisation which works with people who have learning difficulties and their families, and the Columcille Ceilidh Band enables musicians with and without learning disabilities to play music for a wide range of events. 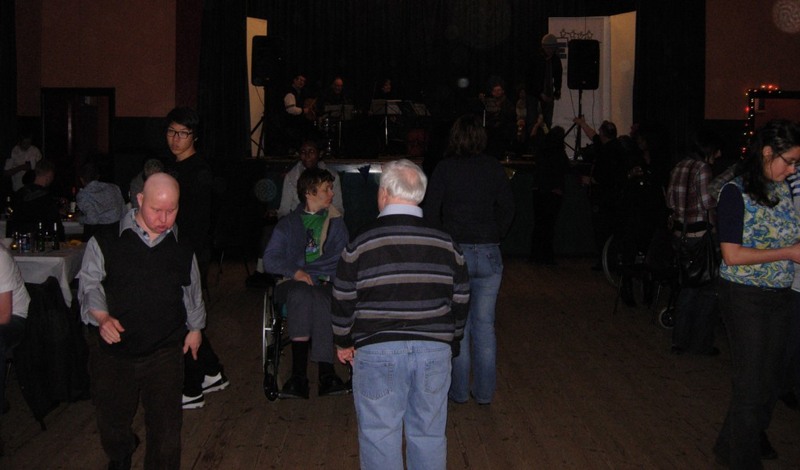 The band are based at the Columcille Centre in Morningside, which provides day care and a range of activities to adults with learning disabilities. It’s a good band, and everyone was up dancing. They’re available for bookings, so if you’re thinking of staging an event, why not contact them? A short film about them, entitled About a Band, is being shown at the Glasgow Film festival on Wednesday 23 February, at the GFT Cinema 2. It is also being shown at the Picture This Film Festival, in Calgary, Canada. The film is also available on DVD. 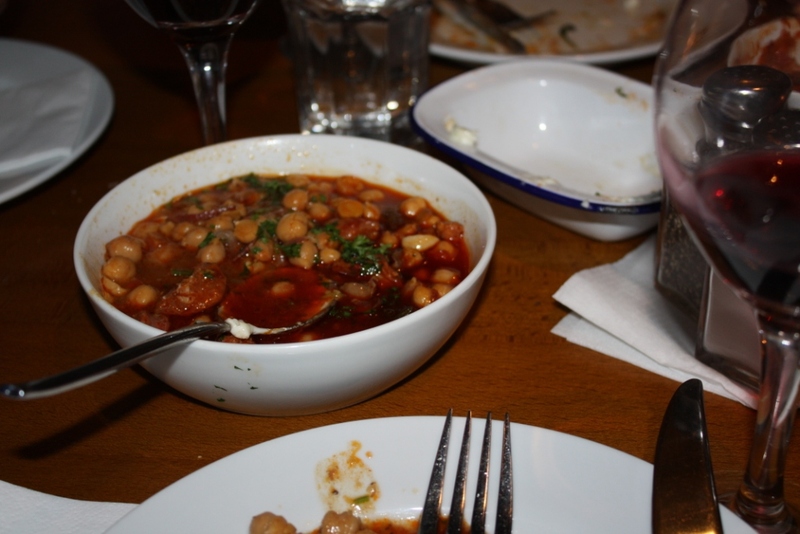 Nice meal at Tapa in Leith last night. 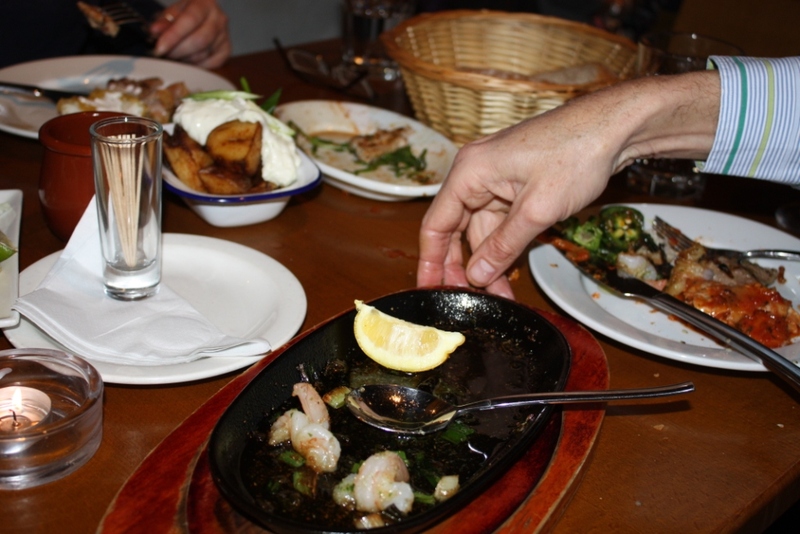 You end up with so many dishes with tapas that it’s difficult to photograph the meal as a whole. I particularly enjoyed the offal. 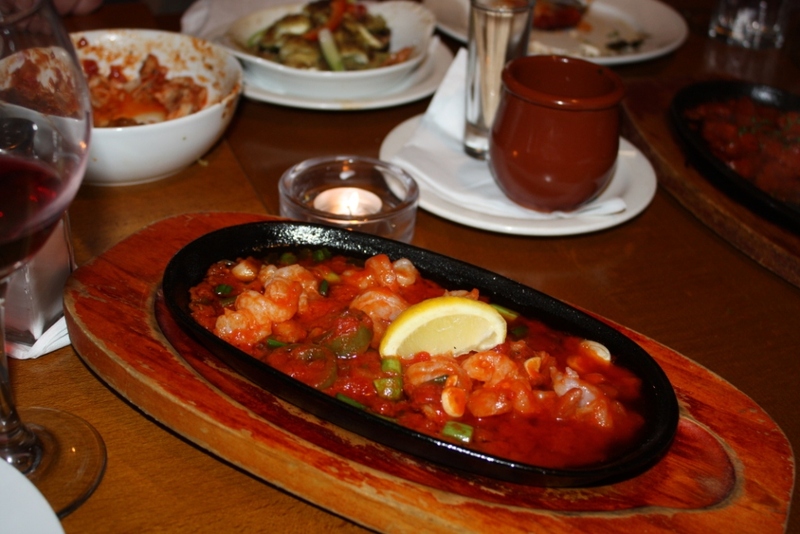 I eventually found the right discount voucher for the restaurant, which gave 4 tapas and a bottle of wine for £23. It seems that, nowadays, if you don’t have a voucher for a meal, a movie, or grocery shopping, then you’re paying over the odds. 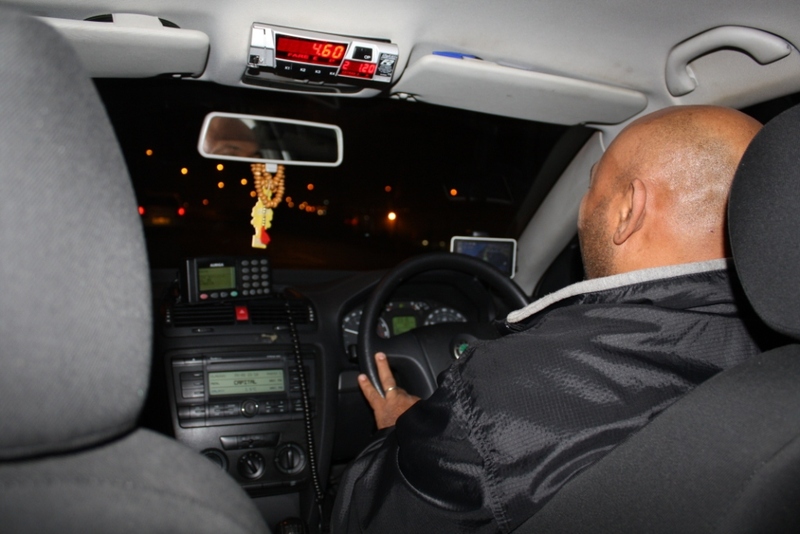 The taxi driver on the way home was from Sudan. Taxis now have so many electronic interfaces that it must be like being a pilot. In the the photo below you can see the usual car dashboard, a Sat Nav, a fare display, a communications interface, and a radio display. More lights were flashing under the dashboard. During 32 years of work, I supervised over 100 different members of staff in various libraries. Some of those that I supervised became life-long friends, others I have kept in touch with, some I’ve lost track of, and a few didn’t seem to like the way I managed. Of those who, in turn, managed me, one was an idiot, another was a drunkard, but most of the others were quite good managers. My best manager was Kay Raseroka, at the University of Botswana. She knew her stuff, knew what was happening, worked very hard and could be a hard taskmaster, but lead well. Steve Mwiyeriwa at the University of Malawi was also an excellent manager. Even so, not all of the staff they supervised always felt the same way about Kay and Steve as I did. A few years ago, there was a written complaint made against me by someone I supervised. I can’t go into detail, of course, but the complaint was about how I had been supervising the member of staff in question, who felt very aggrieved. I was shown the complaint, and responded in writing by, as far as I was concerned, answering the complaint. What should then have happend was that my boss should have considered both the complaint and the response, and dealt with it, or more likely pass it on to Human Resources to deal with. If the complaint had been felt to be justified or partially justified, and presumably there would have been further discussion, I should have been informed, and advised on how to change my supervisory ways, or even, possibly, moved to another task, etc. If the complaint had been felt not to be justified, and again presumably there would have been further discussion, the person who made the complaint should have been informed, and given reasons for the decision. What actually happened was that nothing happened. My boss did nothing. The complaint was left to fester. The person who made the complaint, and myself, avoided each other. After a couple of months, when I found out that nothing had been done, I contacted Human Resources myself, explained the situation and gave them copies of the complaint and my response. They explained that doing nothing was not an option, and they contacted my boss. Things festered some more, and still my boss did nothing. I don’t even know whether the person who made the complaint was shown my response. Eventually, through my own choice, I moved on to other project work which happened to not involve supervising the person who had made the complaint. This case is an example of bad top management that caused angst and hard feeling, that should have been dealt with, one way or another. No-one learnt anything from what happened. Both parties felt aggrieved. Nothing was resolved. 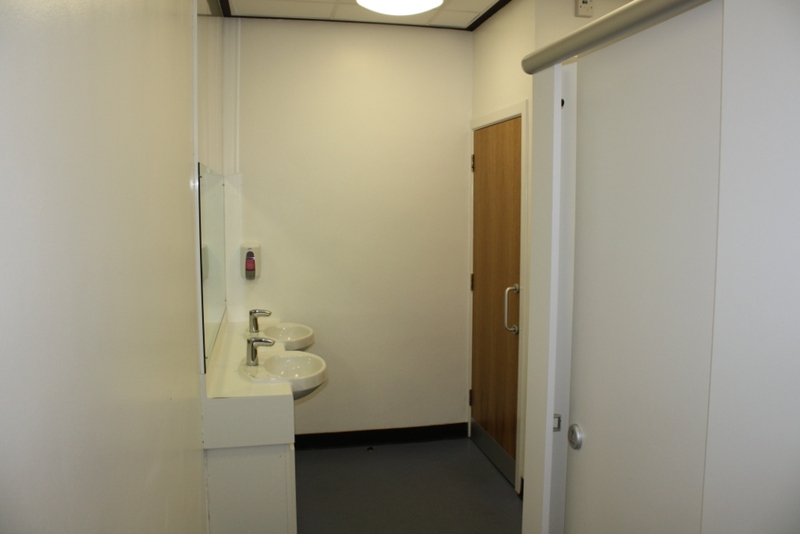 Some time back, I posted about the disgusting state of the student toilets in a library where I used to work, and about how they were finally going to be upgraded after about twenty years of neglect. Maybe the person in charge during those years was too busy collecting air miles to improve the place. 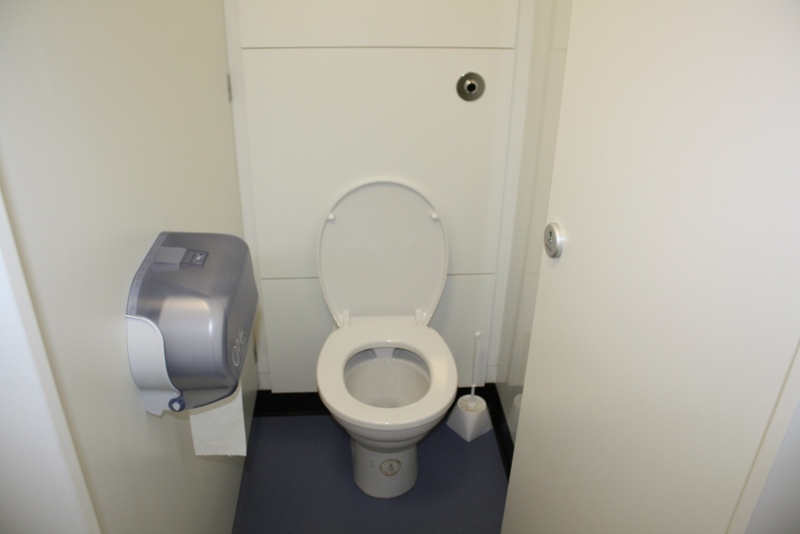 I certainly brought up the state of the toilets regularly at library staff meetings, but was ignored. 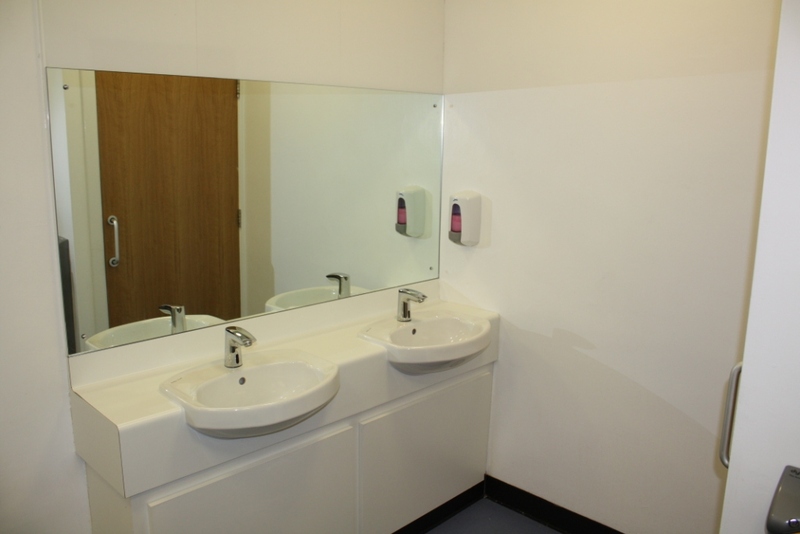 In the meantime, students had to hold their noses and risk all sorts of nasties if they wanted to take a leak. On Wednesday, I attended the second day of the two-day Open Edge-Open Source in Libraries event, held in the National e-Science Institute, South College Street, Edinburgh. I went for a number of reasons: to find out more about Open Source Software (OSS) and how it is being used in UK libraries; to see if anyone mentioned anything about Open Access journals; to meet some friends; to follow up a lead from A real low cost alternative to expensive library search database systems; and for a day out! 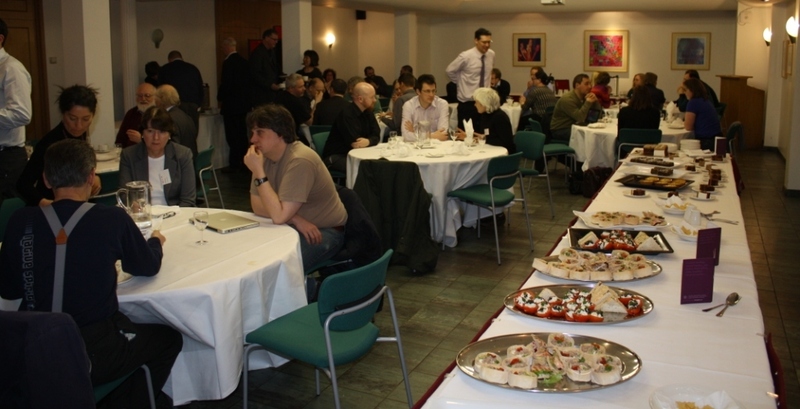 The Twitter hashtags for the event are #haggisandmash and #openedge. By clicking on those links you can see any tweets that were made about or at the event. These can be useful for a number of reasons – if you don’t attend a meeting, it’s possible, to some extent, to follow what goes on by reading such tweets, and attendees often use them to communicate during an event. 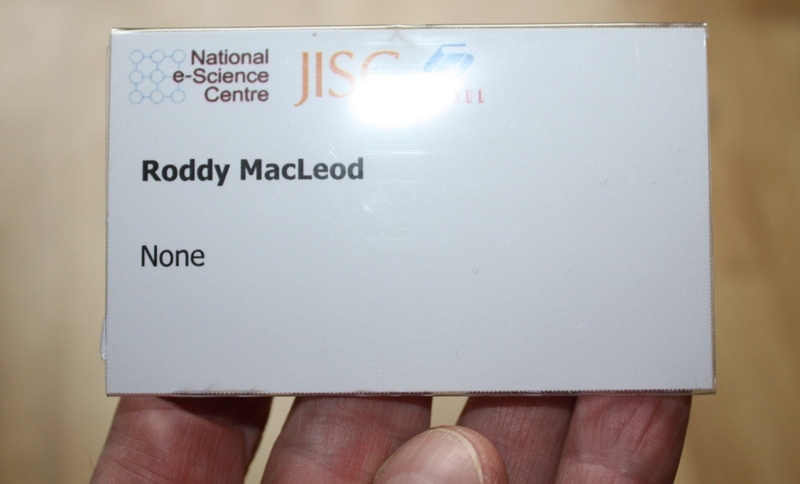 Being retired, I had no affiliation on my name badge. The e-Science Institute is a lovely venue for a meeting, and I was really impressed with the way the meeting was run. The food was OK as well. I won’t try to blog about all the things I learnt about OSS, but my understanding of it now is much better. Previously, I’d assumed that it was mostly for techies. Many people will be familiar with Open Office, a viable alternative to Microsoft Office. There’s also Git, is a free and open source, distributed version control system designed to handle everything from small to very large projects. And there are many, many more examples – see, for example, the Open Source Software Directory. There are now many OSS applications available that are relevant to libraries, and it is obvious that OSS is not only gaining momentum but is perhaps at a tipping point. So far, libraries in the UK have lagged behind those in the USA in their takeup of OSS, but this is beginning to change. For example, the University of Staffordshire announced on 7th December that the library will be implementing Koha to replace their SirsiDynix system. Support and hosting of the systems with be provided by PTFS Europe. VuFind is an Open Source resource portal designed and developed for libraries. EPrints is an Open Source platform for building repositories. 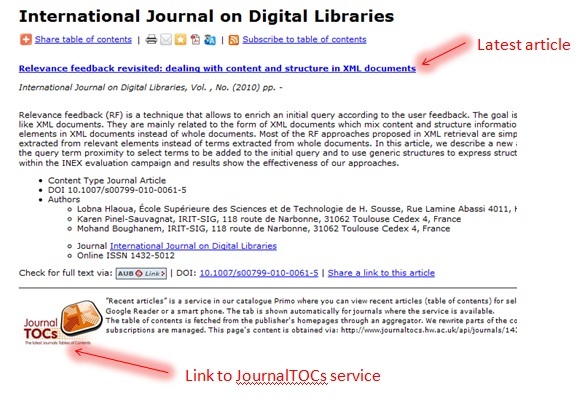 Of direct interest to me is Open Journal System (OJS), an open source journal management and publishing system. JournalTOCs has been liaising with the developers of OJS (probably the most popular Open Source software used by OA journals), and now the most recent versions of OJS have their RSS feeds enabled by default on installation. Generally speaking, with OSS, costs are lower, there’s better security, and often rapid innovation. Well, from that you’d think that OSS doesn’t make much sense. In the example, three organisations use and contribute to some Open Source Software, and each of them input two ‘units’ of effort. Their combined output is, however, the equivalent of three ‘units’. In other words, as shown by the first equation, you tend to get more out of OSS than you put in. Here is much more information about the event. JISC fund OSS Watch, which provides unbiased advice and guidance on the use, development, and licensing of free and open source software. I’ve completed the check for missing ISSNs in the JournalTOCs current awareness service. About 400 were found, and I was left with the following journals for which I could not find ISSNs. As it is possible to search JournalTOCs by ISSN (As well as by journal title or keywords in title), it’s important that such information is as complete as possible.